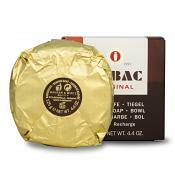 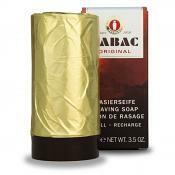 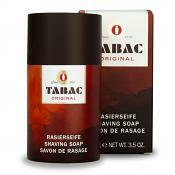 The spicy, masculine fragrance of Tabac has been covering the body care needs of the active man since 1938. 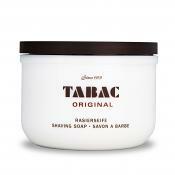 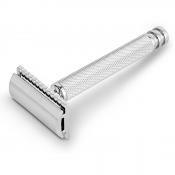 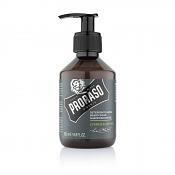 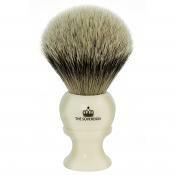 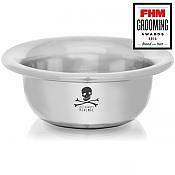 And we stock only the best Tabac shaving soap sticks, shaving soap bowls and aftershave lotions and balms. 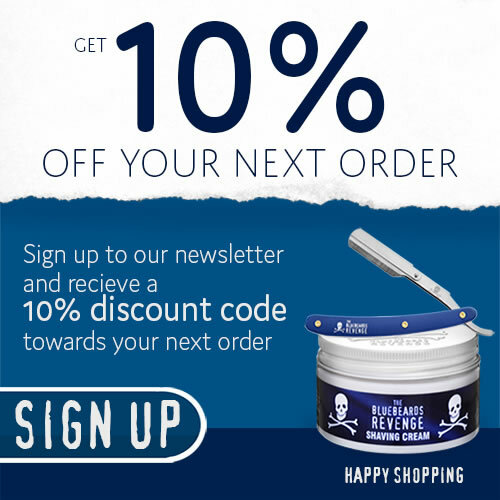 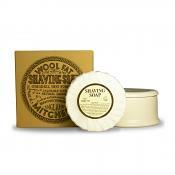 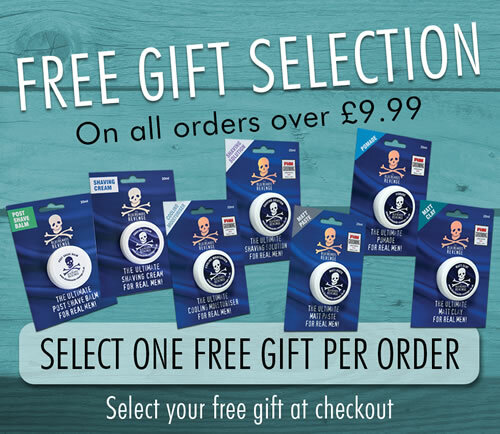 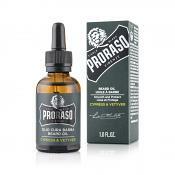 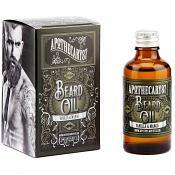 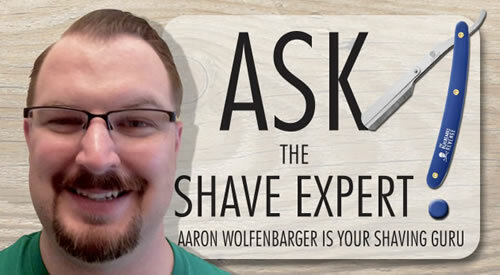 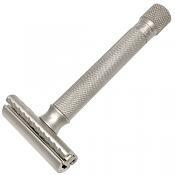 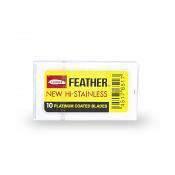 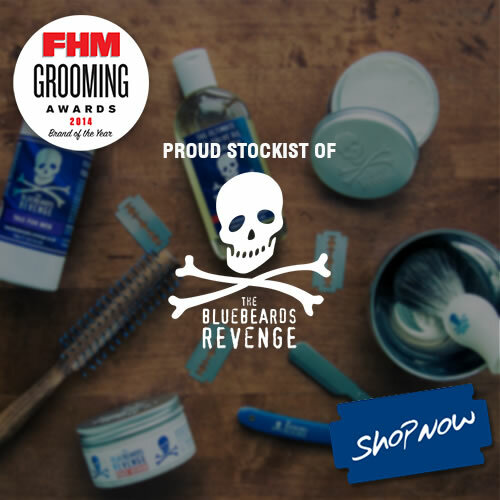 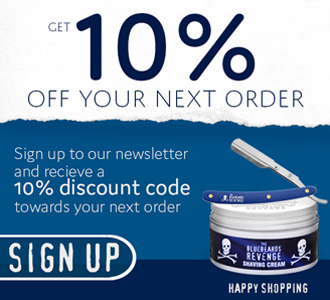 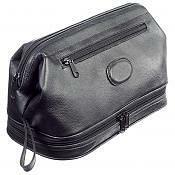 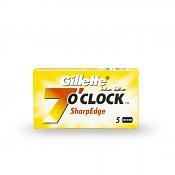 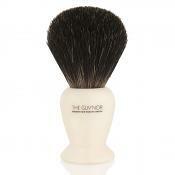 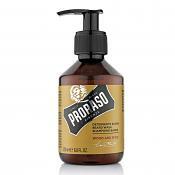 Don’t forget we offer flat fee delivery on all orders placed at our online shaving shop.